A hardtail at a top price - that's the motto of the Kreidler Dice 29-series 7.0. The race-proven, robust Shimano XT impresses with its fast and precise gear changes. And thanks to perfect lever ergonomics and a non-slip surface structure, it can be operated with even less effort and a secure grip. It makes shifting fun! The handlebar grips of the mountain bike and the saddle from Selle Italia also stand for quality and uncompromising performance. 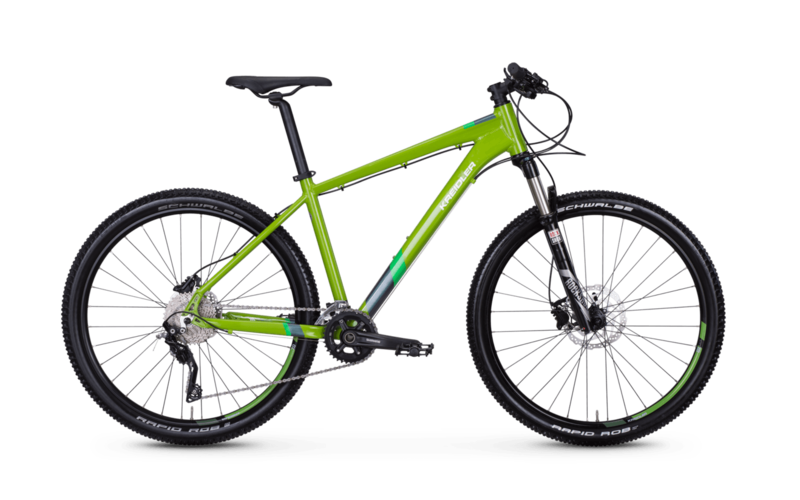 Of course we attach great importance to the best quality brakes: The MTB has a powerful system at its disposal with the hydraulic disc brake from Shimano. In addition, the Schwalbe Rapid Rob tyres offer low rolling resistance with excellent traction. 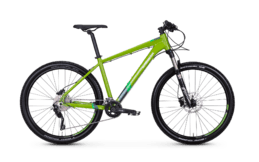 So you can always bike safely - regardless of the terrain and weather. 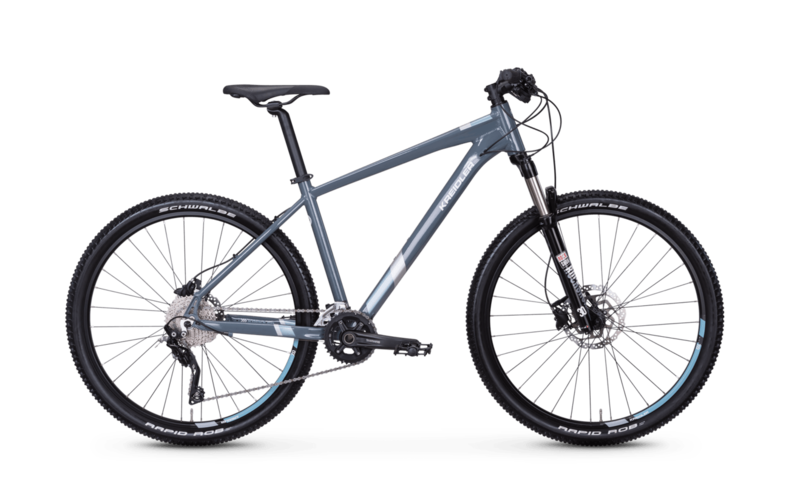 In addition, the hardtail is equipped with a Rock Shox 30 Silver TK with 100 mm travel: It convinces with a clever handlebar lockout and swallows up small and big bumps easily. 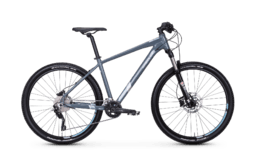 The aluminium frame also scores with stability and the best riding characteristics.